Buy online Mighty Vaporizer by Storz & Bickel in the Vape store | Vawoo.co.uk! 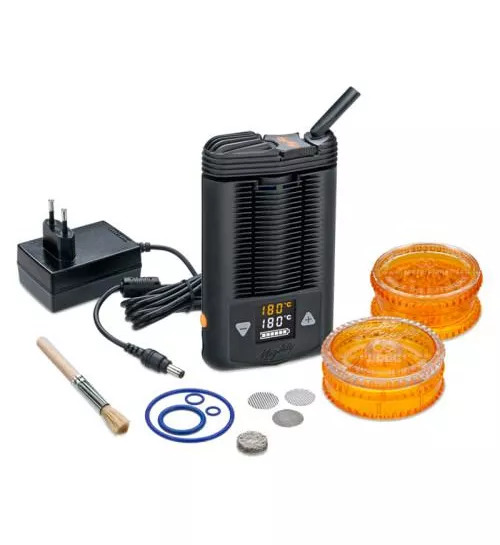 Minimum quantity for "Mighty Vaporizer by Storz & Bickel" is 1. 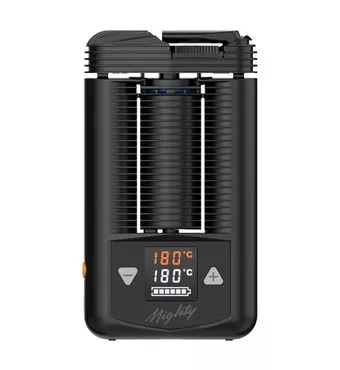 This is the newest 2018 model of the Storz & Bickel Mighty vaporizer with full manufacturers guarantee. The Mighty has plenty of cutting edge features and this alone helps it to stand out from the other vaporizers that are out there. 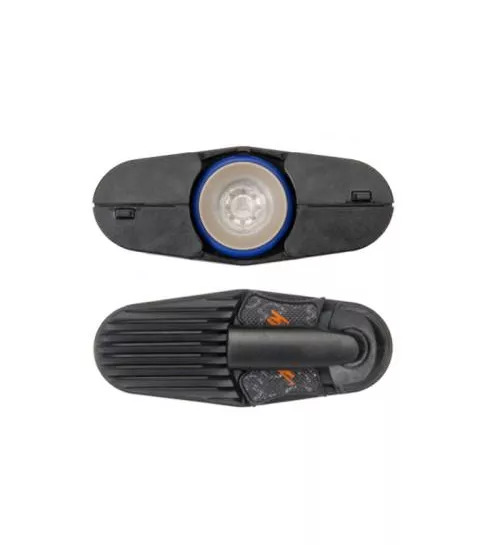 Of course, it comes with a dual-ion lithium battery and this is very efficient and very high powered as well. You have a heat exchanger and this helps to offer you a full convection of hot air and you also have a high level of precise temperature control as well. 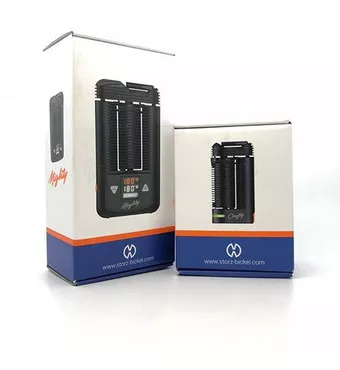 The device is hand-crafted by none other than Storz and Bickel and these are the same people who are known for making the Volcano vaporizer.